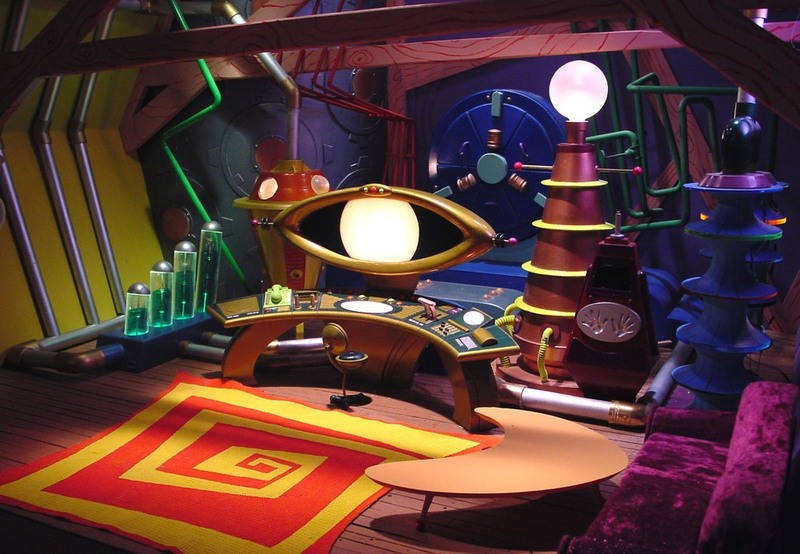 (W)ork — (W)Holesome Products, Inc.
(W)PI’s most recent project is THE BITE-SIZED ADVENTURES OF SAM SANDWICH – a 10 x 3min stop-motion/mixed media series, currently airing on DISNEY JUNIOR. Created, Written, Designed, Produced and Directed by Holman & Huang. THE BITE-SIZED ADVENTURES OF SAM SANDWICH follows the exploits of a Super Hero Sandwich named Sam and his sidekick, Salad Lad, in their fight to save the world from bad food villains. Japanese hobby and Figma manufacturers, Good Smile Company commissioned Wild Boar Media and (W)Holesome Products, Inc. to produce a stop motion animation promo teaser for their hugely popular character, BLACK ROCK SHOOTER. Presented with incredible character designs by illustrator HUKE and a hit song by RYO, remixed by JOE HAHN from LINKIN PARK, (W)PI created a fully animatable puppet and produced this teaser to explore the concept of making a feature film in an exciting new medium which (W)PI nicknamed STOP MOTION ANIME. This revolutionary project was also the subject of a behind-the-scenes Documentary featured on a limited edition DVD/Blu-ray Japan only release. Featured on the premier episode of DISNEY CHANNEL'S SHORTY McSHORT'S SHORTS. Dudley & Nestor are two best friends who manage to stumble into incredible adventures and somehow save the day by simply doing nothing! Written, Directed and Designed by Holman & Huang, this short was produced by (W)Holesome Products, Inc. with animation by Titmouse Studios. Broadcast on the KidsWB! 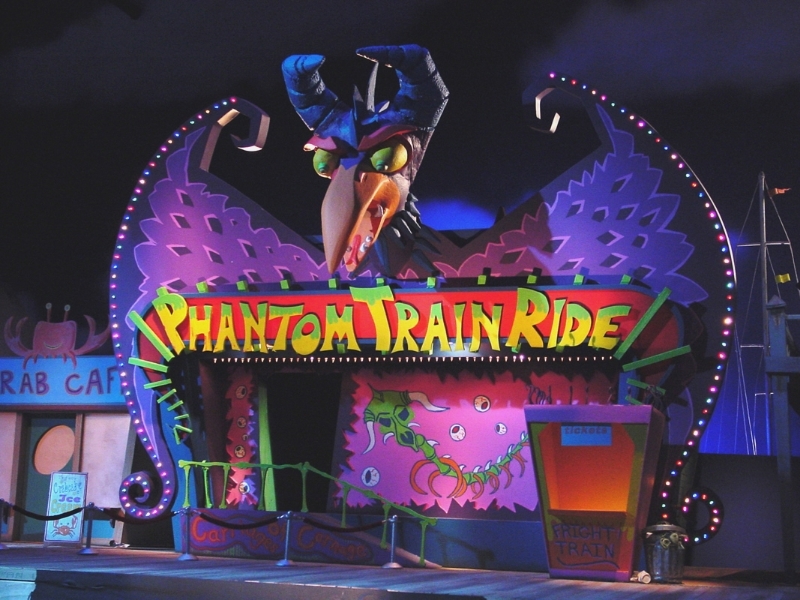 Network and produced in association with Sony Pictures Television, PHANTOM INVESTIGATORS was an original concept created, directed, designed and written by (W)PI. 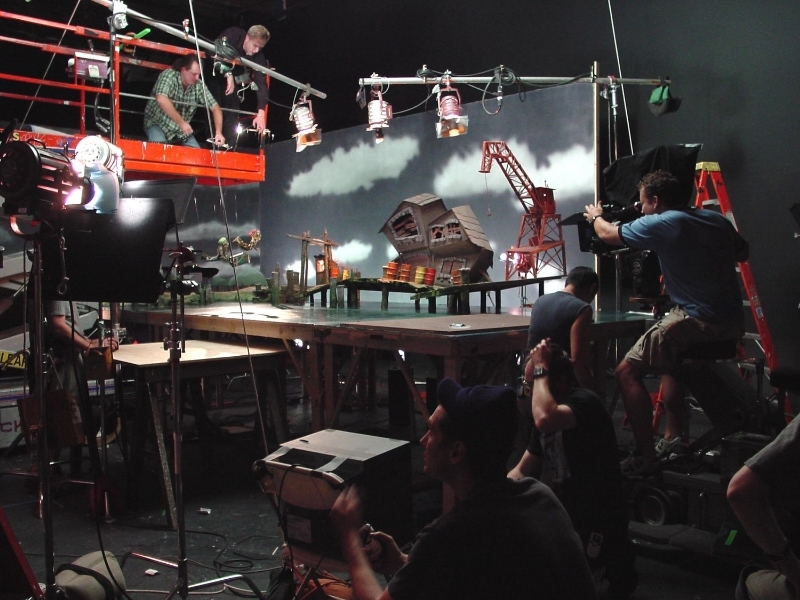 Thirteen half hour episodes were produced combining a mixture of stop motion animation, live action actors and puppetry. Super sleuths, Daemona Prune and her friends and co-investigators, Kira, Jericho and Casey provide an after school service to kids, solving their paranormal problems! 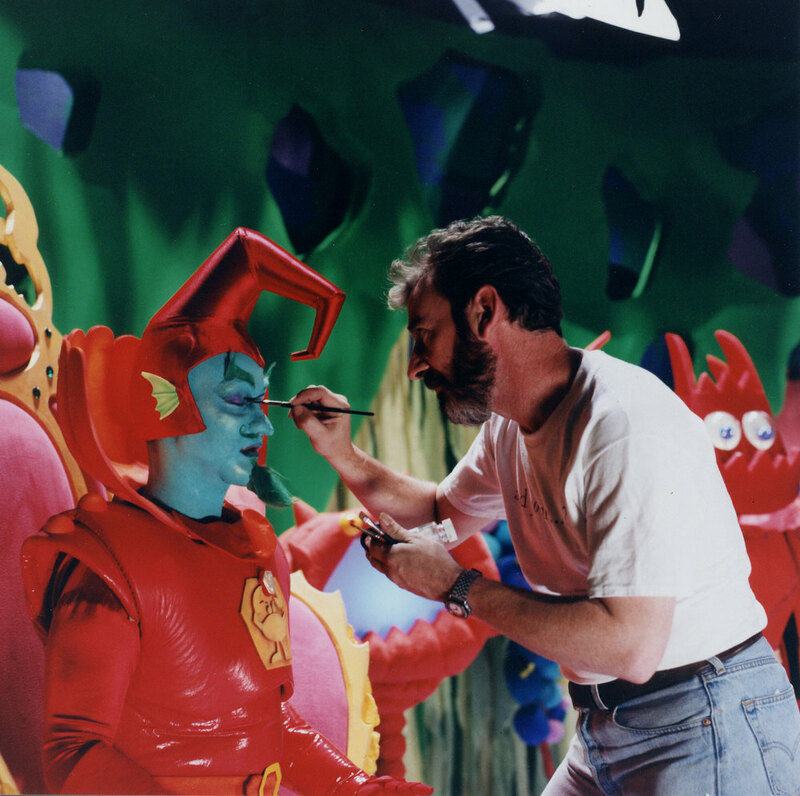 Featured Series On Nickelodeon's KABLAM! Running on Nickelodeon's groundbreaking animated shorts variety show, KABLAM! 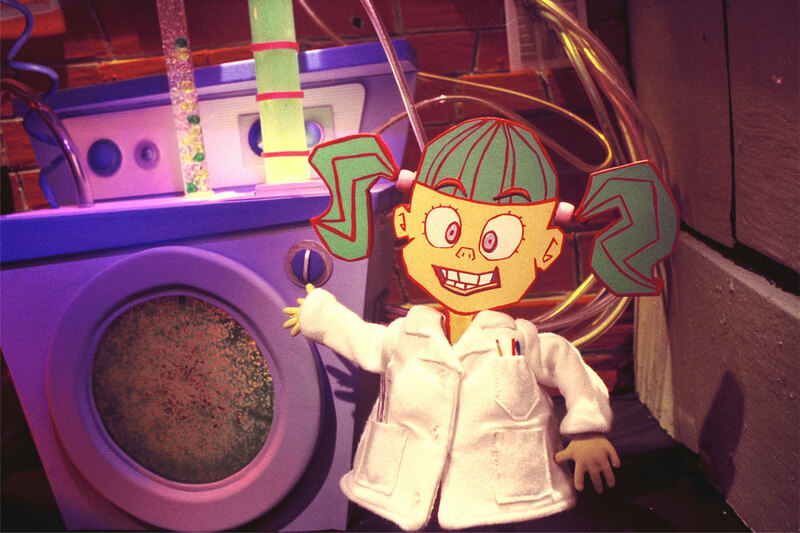 for 4 seasons, LIFE WITH LOOPY featured the surreal exploits of a sassy little girl named Loopy as seen through the eyes of her put-upon older brother Larry. The tale of a Giant Pigeon who overcomes his fear of flying thanks to a suicidal Onion Pie. This Independently produced short was featured in film festivals throughout the world including Annecy International, The Edinburgh Film Festival, SxSW Film Festival and Spike & Mike's Festival of Animation. 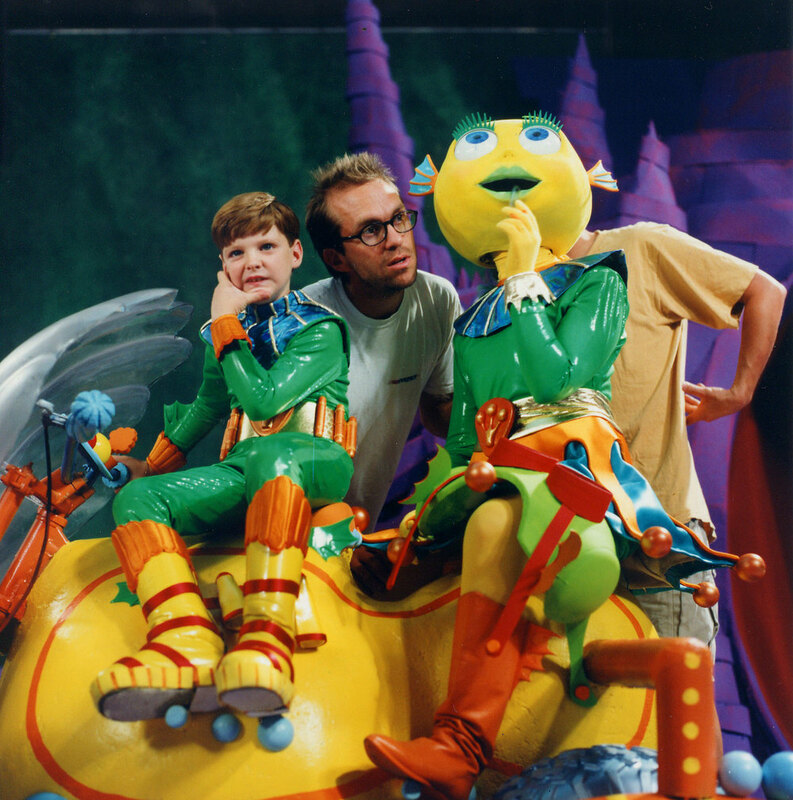 Produced for Nickelodeon's preschool channel Nick Jr., this original pilot followed the adventures of an imaginative boy who dreams of being a hero in an undersea kingdom hidden inside his fish tank. Short featured on Nickelodeon's SNICK SNACKS back in its 90s heyday. Slim and Wally Shrimpskin desperately want to become REAL cartoon characters. Too bad they're actually live action characters dressed in kooky suits! 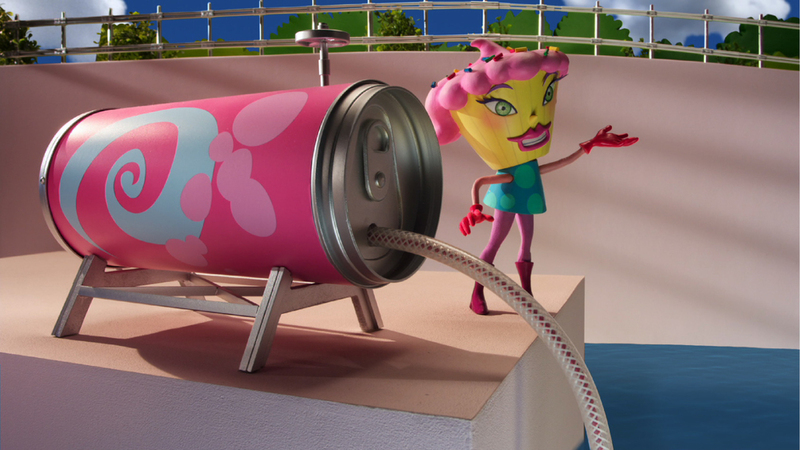 A three part series of shorts featured on MTV's groundbreaking animation compilation show, LIQUID TV. Joe Normal is a regular kid who just wants to be NORMAL...unfortunately his father is a live-action, Japanese superhero, his mother is a knife-wielding puppet lunatic, his pet dog, M'sieu Boeuf La Tete, enjoys tearing people's shins to ribbons...and that's just for starters. A compilation of clips from (W)PI Productions.